Full day sightseeing of Udaipur. 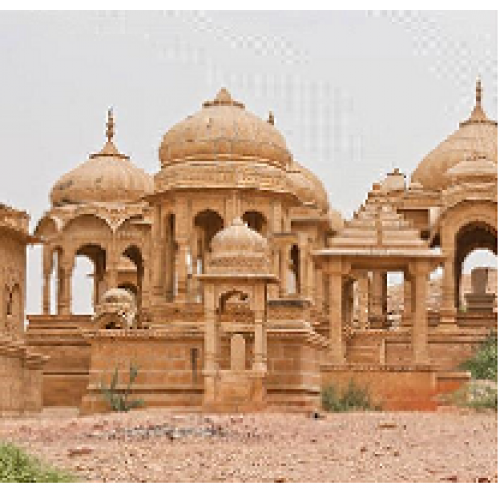 Visit the Heritage City Palace and the wonderful Lake Palace. Evening free for shopping. Night Halt in Udaipur. Start after B/f for Mt.Abu. Visit Guru Shikhar, Peace Park of Brahmakumari, Dilwada Jain Mandir, Nakki Lake. Lunch on the way. Night Halt in Abu road. Proceed toward Udaipur airport. Tour ends with happy memories of the trip.